Matty Holdsworth Reporter General news journalist and occasional sports reporter. Focus on people stories, real estate, court and business. 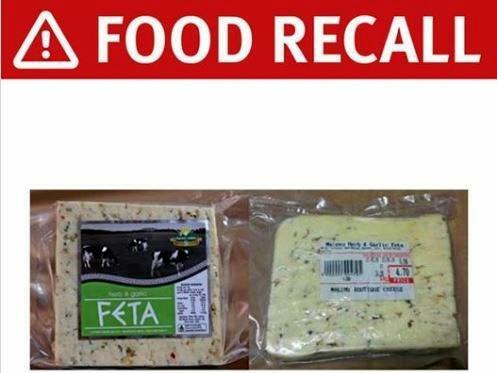 QUEENSLAND Health has alerted the public of the recall of a popular feta cheese that may contain E.coli contamination. Maleny Cheese's herb and garlic feta is being recalled. The feta has a use-by date on May 21, 2019 is due to E.coli contamination, and could cause illness if consumed. 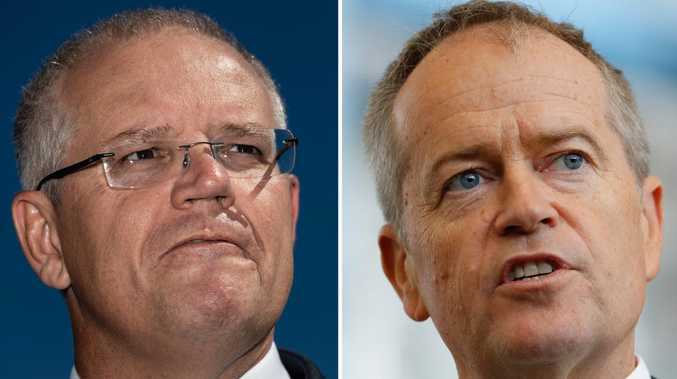 "Any consumers concerned about their health should seek medical advice or call 13 HEALTH (13 43 25 84) and should return the product to the place of purchase for a full refund," Queensland Health said. "The product has been available for sale at Market Stall, IGA, Fruit and Veg Stores and Dairy Stores in Queensland." Who will live in GoT?